Christopher P. Arnold | Attorney | Tampa Insurance Defense and Litigation Attorneys | Metzger Law Group, P.A. 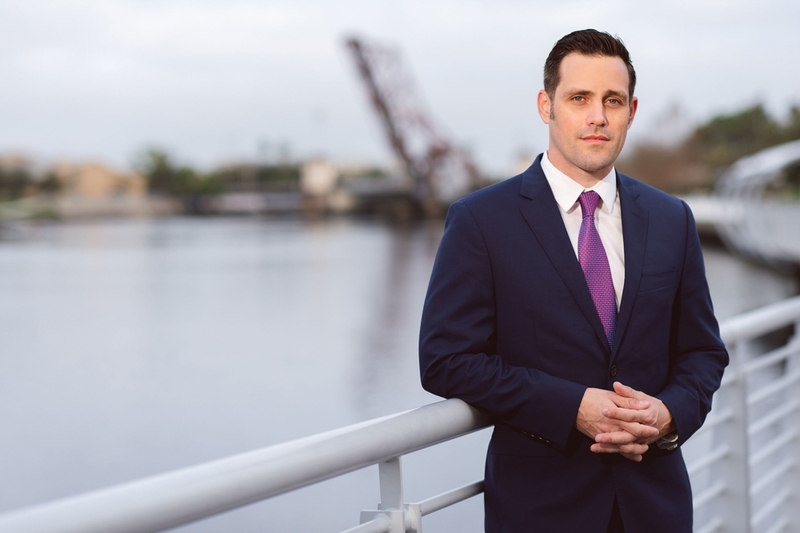 Christopher Arnold is a native of Tampa, Florida and an attorney with Metzger Law Group. Mr. Arnold has extensive litigation experience and has represented plaintiffs and defendants at trial, and in state and federal courts. Prior to joining the firm, Christopher served as Assistant Public Defender in Tampa and as Assistant Attorney General in Tallahassee. Additionally, he has worked with various other private law firms and elected offices. Christopher concentrates his practice in the area of civil defense.